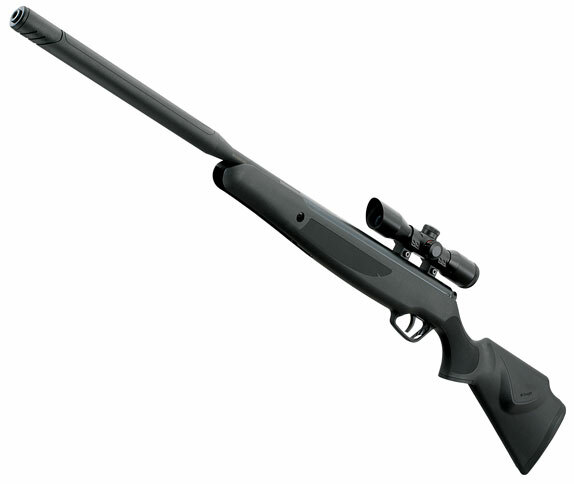 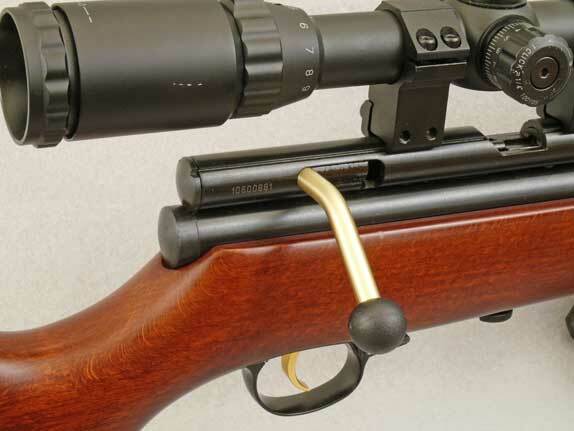 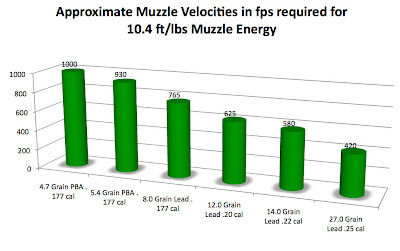 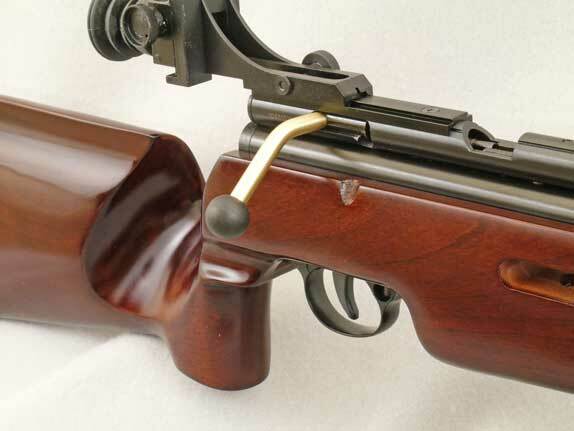 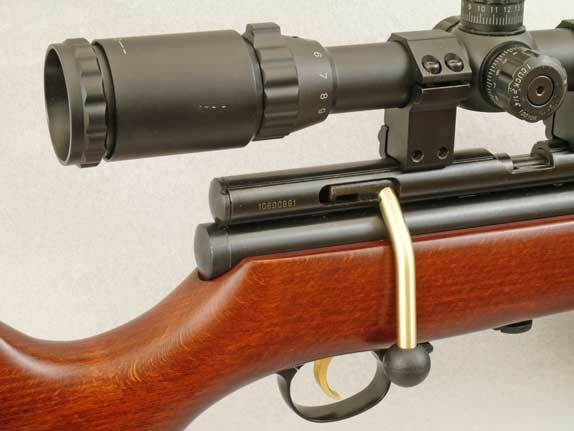 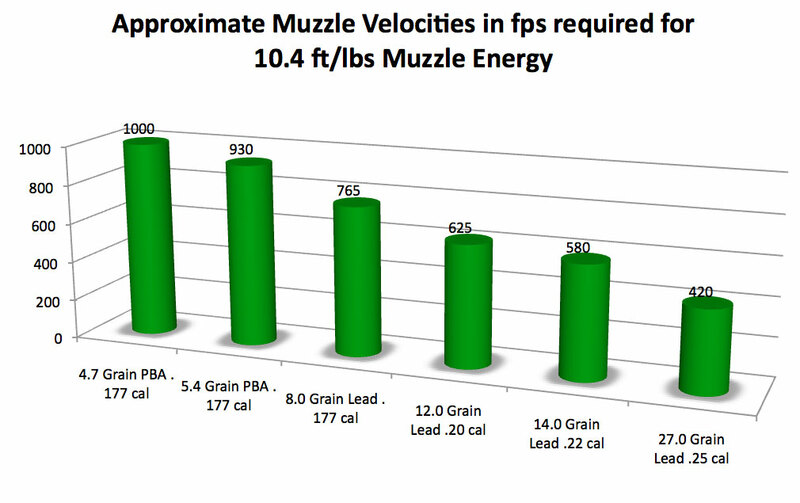 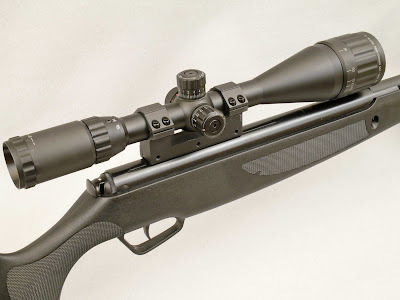 Many people have asked for us to mount their choice of scope on a new QB78-family air rifle. 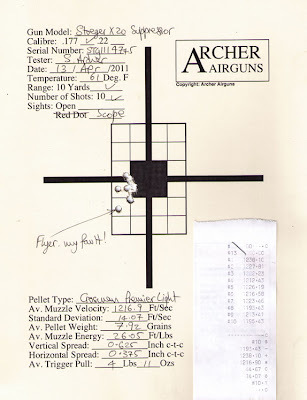 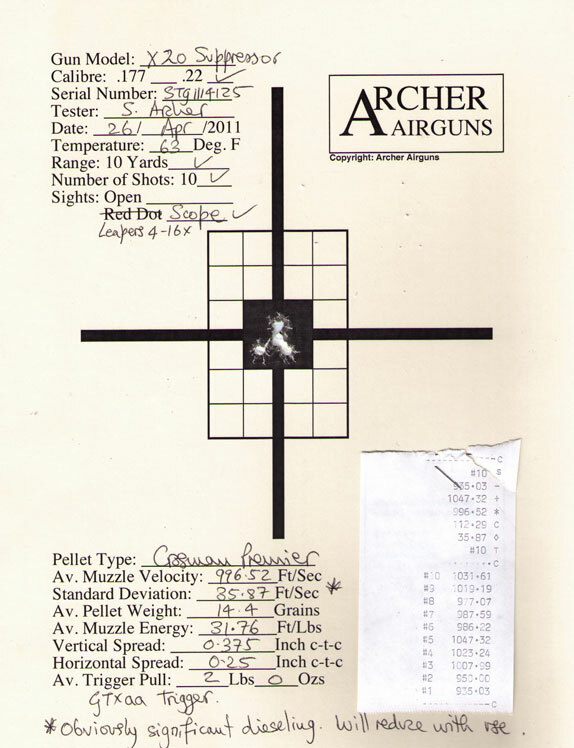 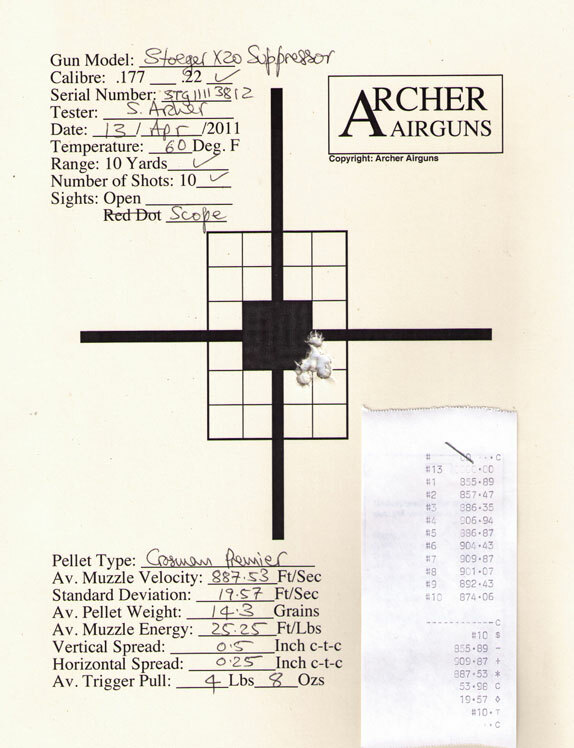 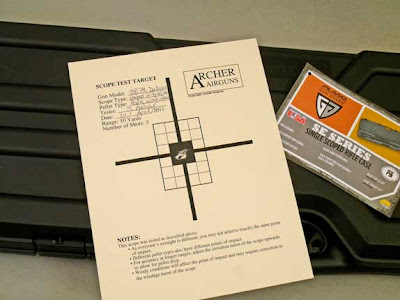 Now Archer Airguns has a service that lets you choose your own "ready to shoot" air rifle and scope combo! 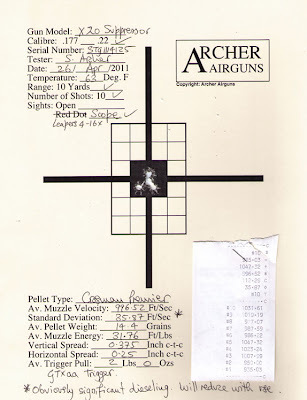 If you order this service with the purchase of a QB78 family air rifle, plus one of the Leapers scopes that we sell and suitable Leapers rings or mounts from our store (may be included with some scopes), you will receive the complete combo sighted-in and ready to shoot, straight out of the box. Your own combo is shipped to you in the Plano hard-sided rifle case which, in turn, is packaged inside a plain, corrugated card box for security .